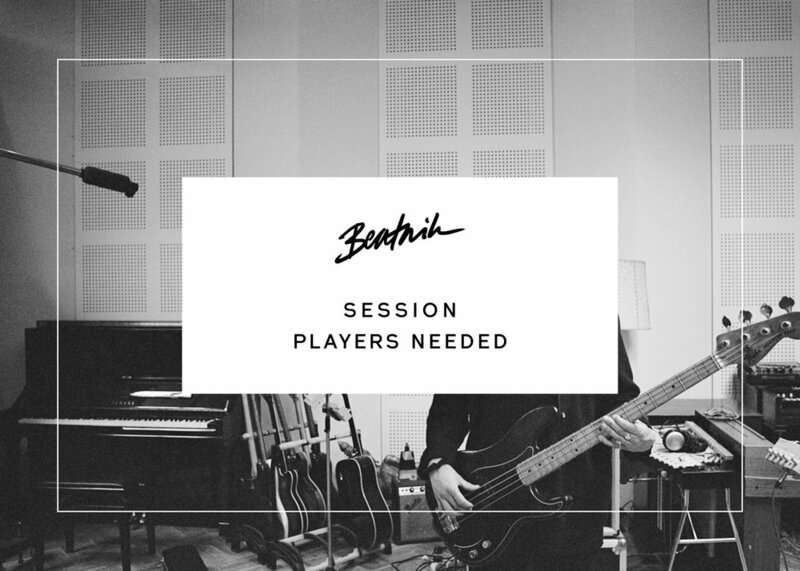 We are looking for experienced but young session players to join the band of an exciting new solo artist. Basic expenses paid during rehearsals and show fees availble. This is an opportunity for young players to begin from the ground up with an artist who will be touring in UK, EU and USA in 2019 and 2020. Experience playing Hip Hop, Neo-Soul, Afro-Beat, Jazz, Soul, Blues and Alt-Rock is highly preferred. Because this is a new project, it is not well paid to begin with. We are looking for ambitious, motivated, musicians with a positive attitude who can grow with the band and profile of artist.